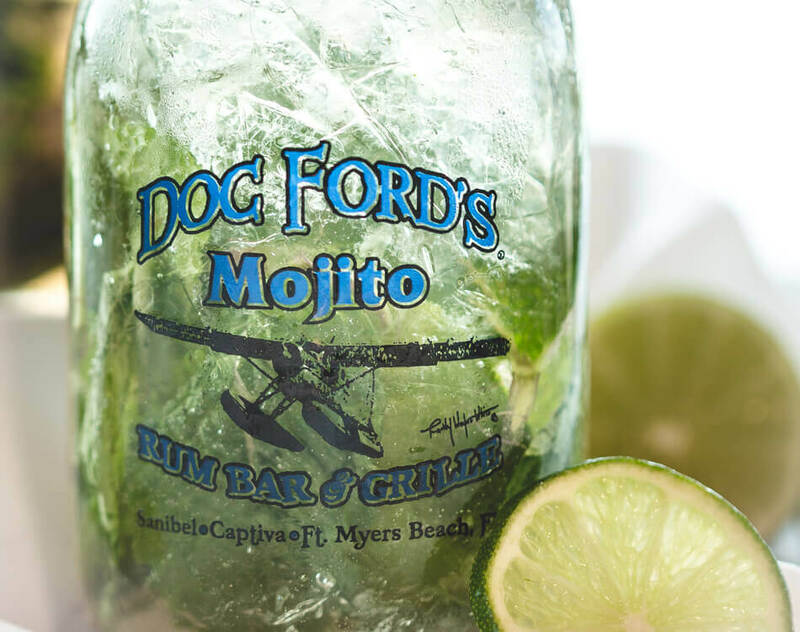 Doc Ford’s menu provides a unique balance of flavors from the Caribbean Rim. 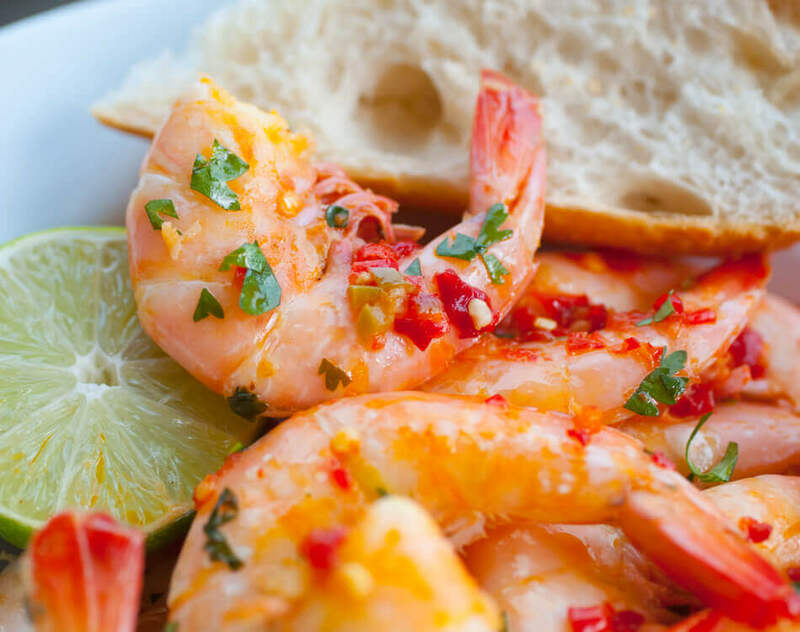 We serve only the freshest of local seafood and take pride in providing the best service around. 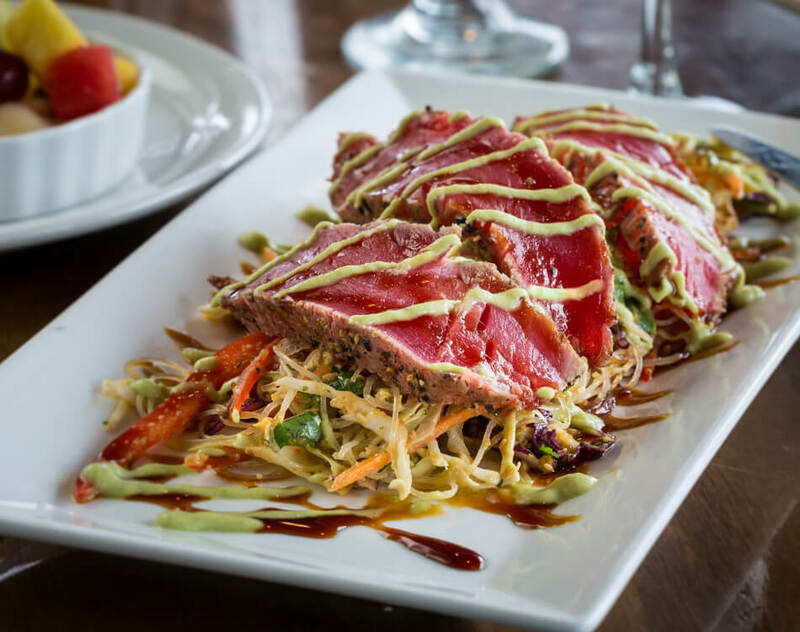 Our chefs are constantly iterating on our menu items to provide you new and exciting experiences on a plate! 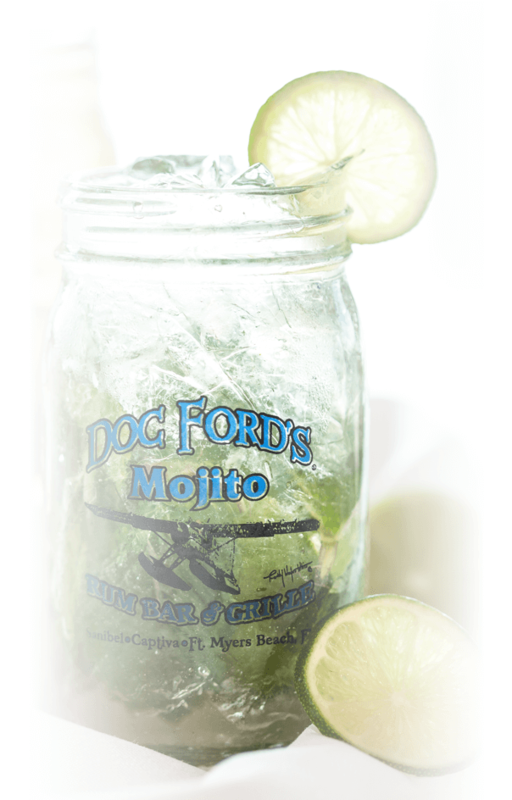 Open lunch & dinner, come see us at Doc Ford’s! Our flatbreads are also available gluten-free for $2.00. 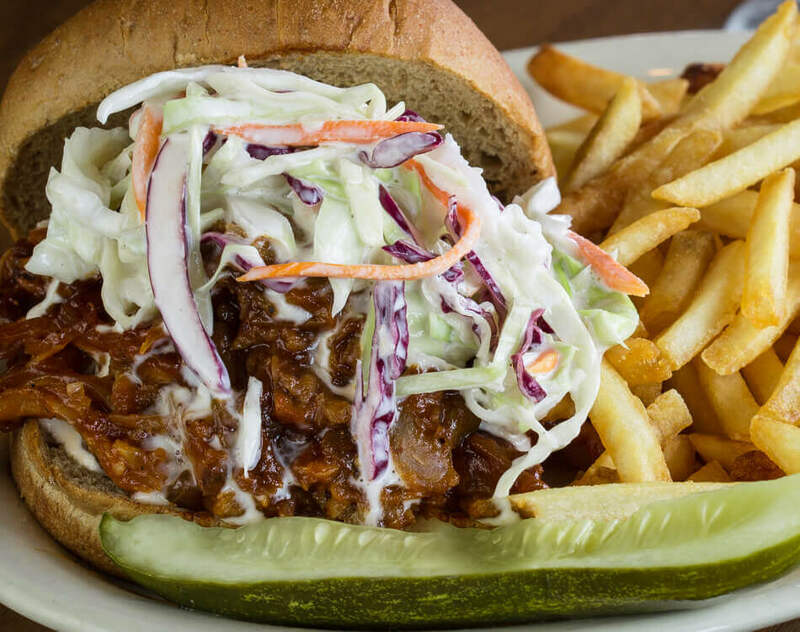 Served with your choice of fries, house slaw, black beans and rice, or fresh fruit. Substitute a Mixed Green Salad for $1.95 Substitute Sweet Potato Fries for $1.95. With your choice of french fries or fruit cup. 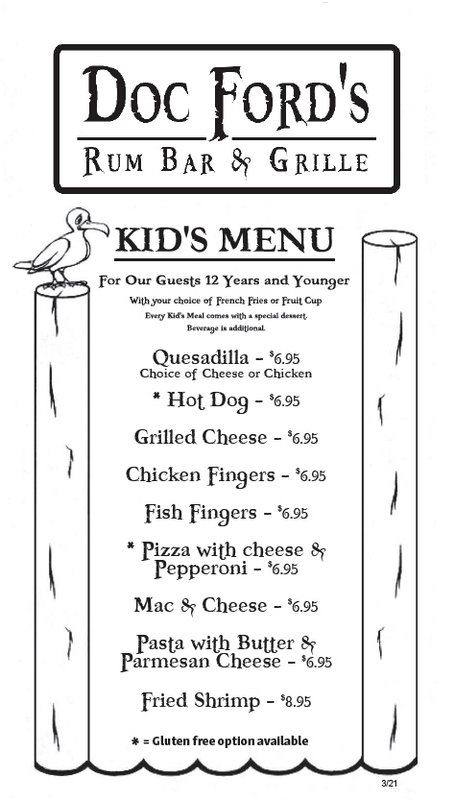 Every kids meal comes with a special dessert! 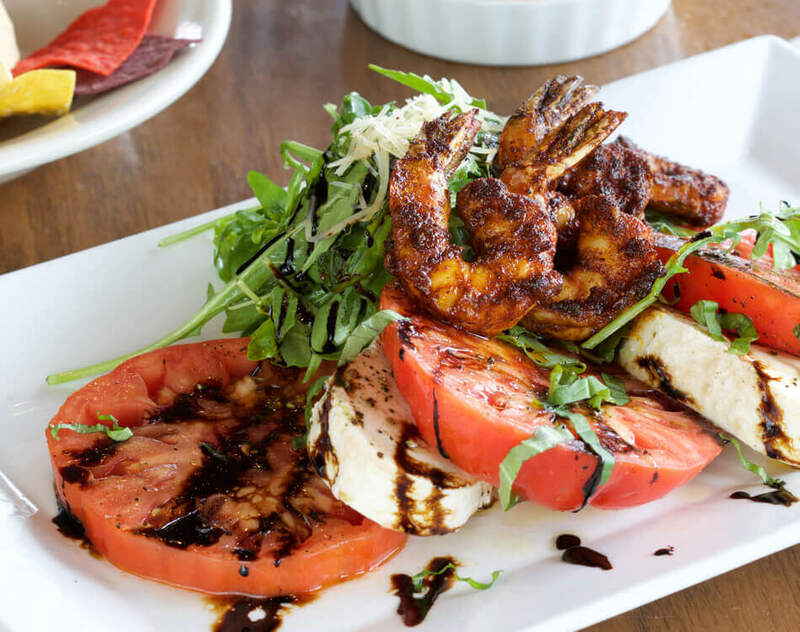 We understand, click here to view the menu in PDF form. *Consuming raw or undercooked meat, seafood, shellfish, poultry, or eggs may increase your risk of food bourne illness. We use only non-trans fat cooking oil. 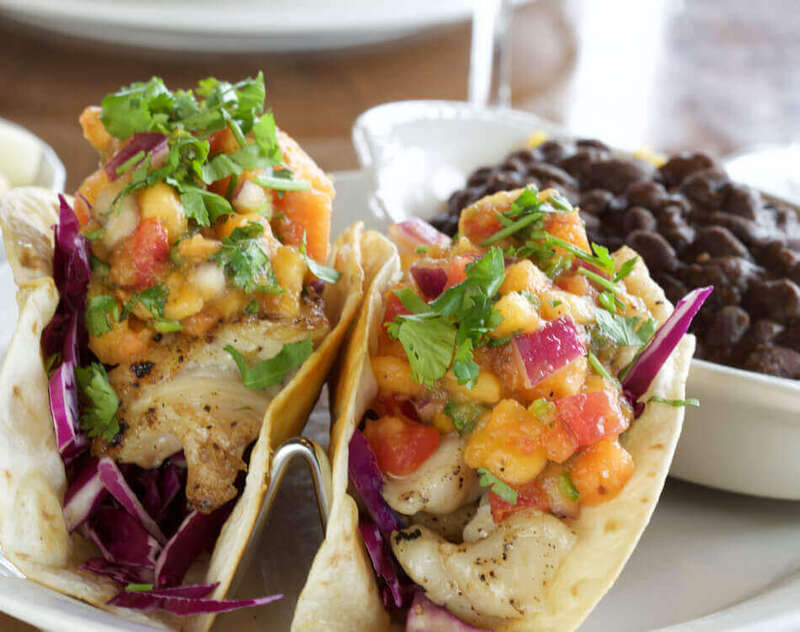 18% gratuity may be added to your check for parties of 6 or more.